If you're hosting a Friendsgiving like I am, and your friends attending lean towards the more macabre side of life, or have dark senses of humor, why not spread a beautiful feast for them on dark themed place settings? 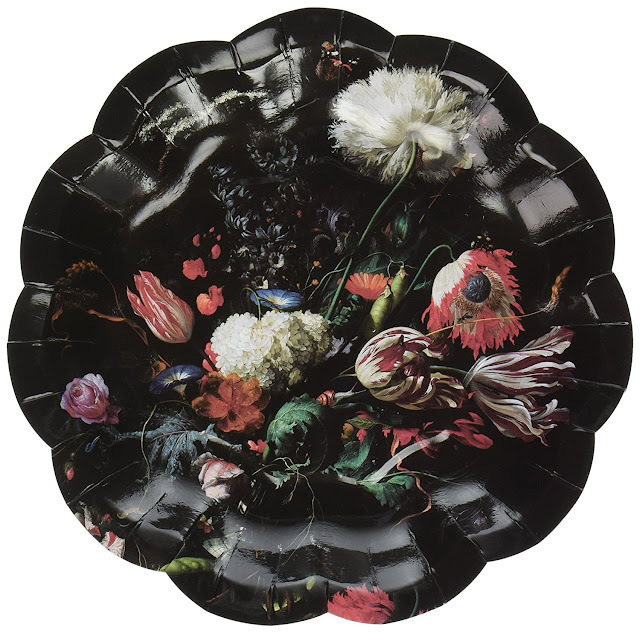 I am really tempted by the darkly botanical still-life themed "Porcelain Baroque" foiled paper plates from Talking Tables. I probably spent too many years reading Victoria Magazine because I really love florals like these. 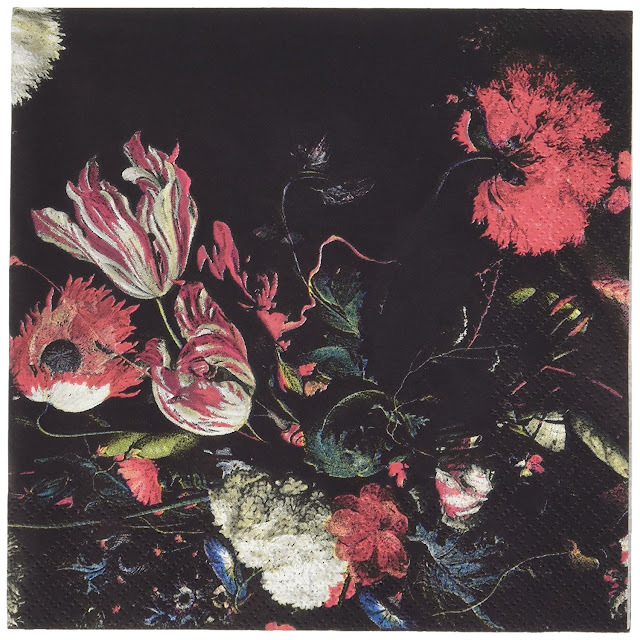 There's a matching set of "Porcelain Baroque" napkins available as well. 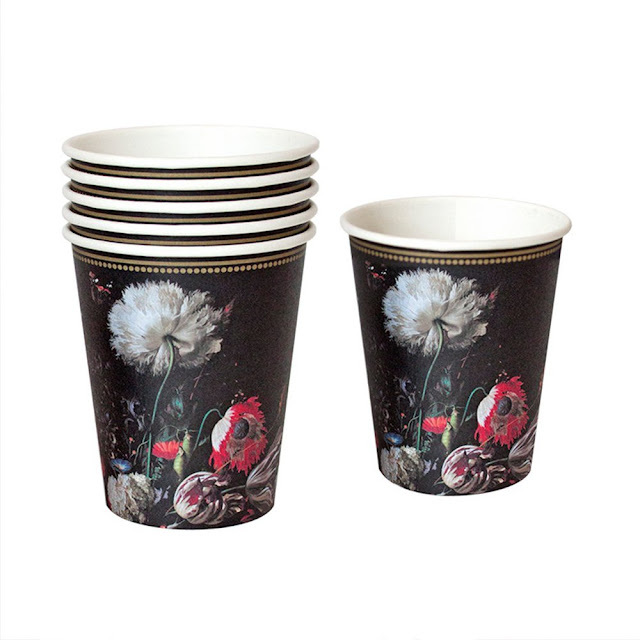 I probably would serve wine out of my existing wine glasses and not paper cups, but just in case you'd want these for water, here's the matching "Porcelain Baroque" paper cups. Or for convenience sake, you might choose these disposable black plastic wine glasses. Tacky? A bit, but I still like them for a busy Thanksgiving holiday weekend. 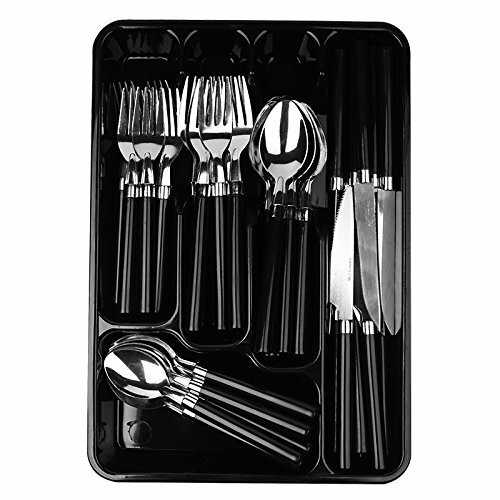 Since I really don't care to spend the rest of Thanksgiving evening washing my silverware by hand, I'd probably pair these paper plates with this set of black disposable flatware. I know that not many goths find the color (or the metal) gold attractive. We're usually more attracted to silver tones. 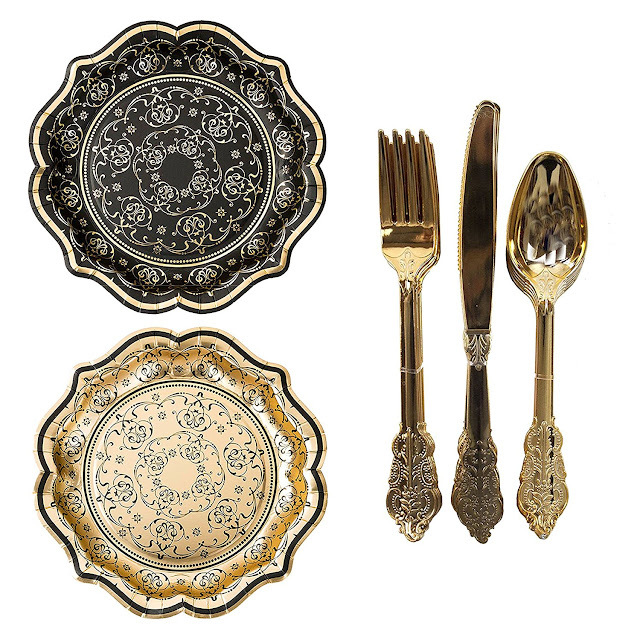 However, some of you might like this "Porcelain Baroque" party bundle with its elegantly foiled paper plates and matching disposable gold patterned flatware. 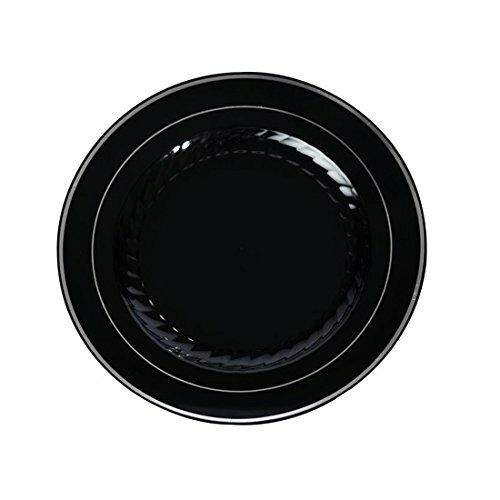 If you want to serve your Thanksgiving guests on something dark yet classic and simple, here are some black plastic plates with silver rims. 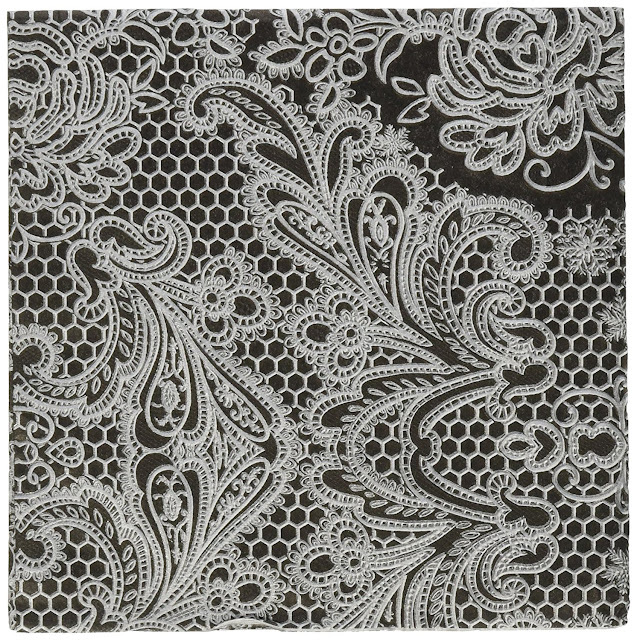 Paired with something simple, these black paper lace napkins might not come across as "too Halloweeny." 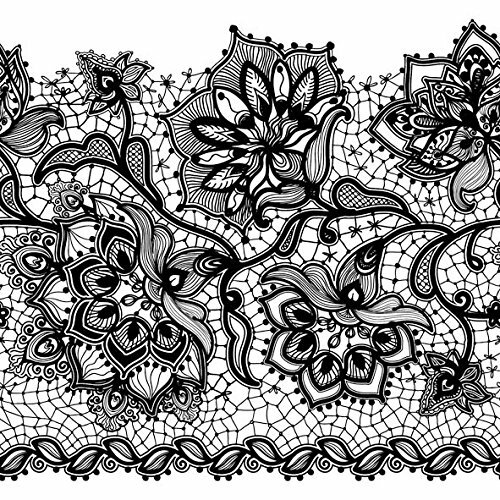 I like the look of these embossed napkins too! 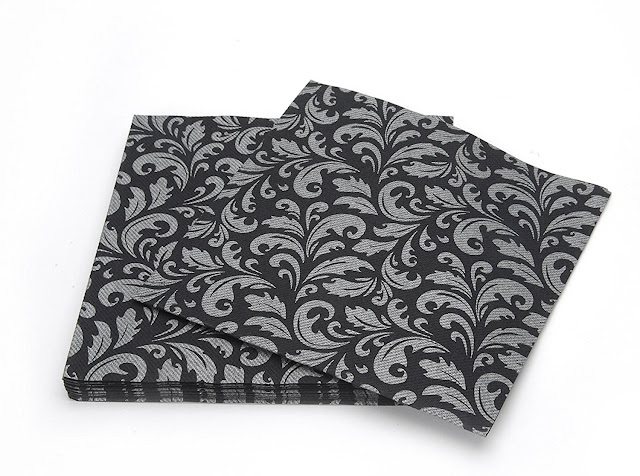 The designer of these cloth-like paper napkins calls them "Black Elias."